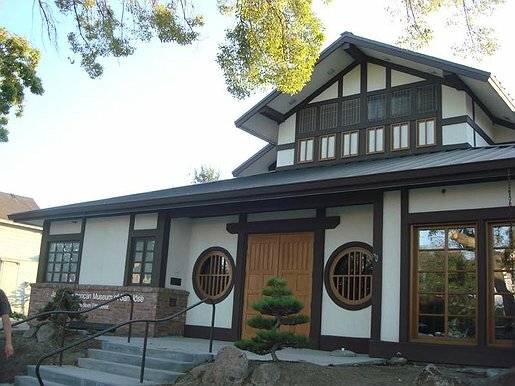 Discover Nikkei presented a free writing workshop on September 21 at the Japanese American Museum of San Jose in conjunction with annual writing series called Nikkei Chronicles #3: Nikkei Names: Taro, John, Juan, João? to explore what your name says about you and the origins of Nikkei names. Before the workshop, the instructor Susan Ito prepared a warm-up activity and asked participants "Tell us about your names." Check out their responses in this album. editor — Last modified Nov 21 2014 11:45 a.m.